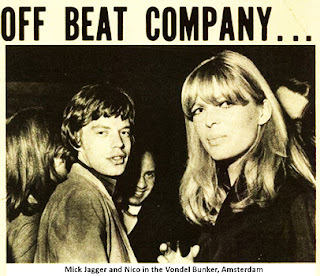 night when Nico and Mick Jagger dropped by. 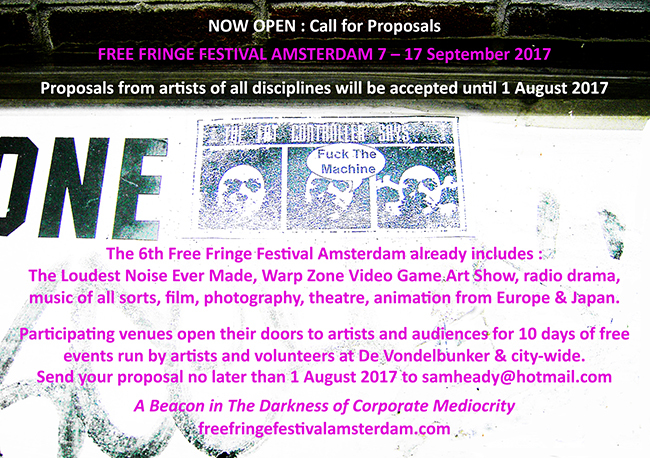 If you are an artist, venue or performer interested in taking part in this year's festival, read on . . .